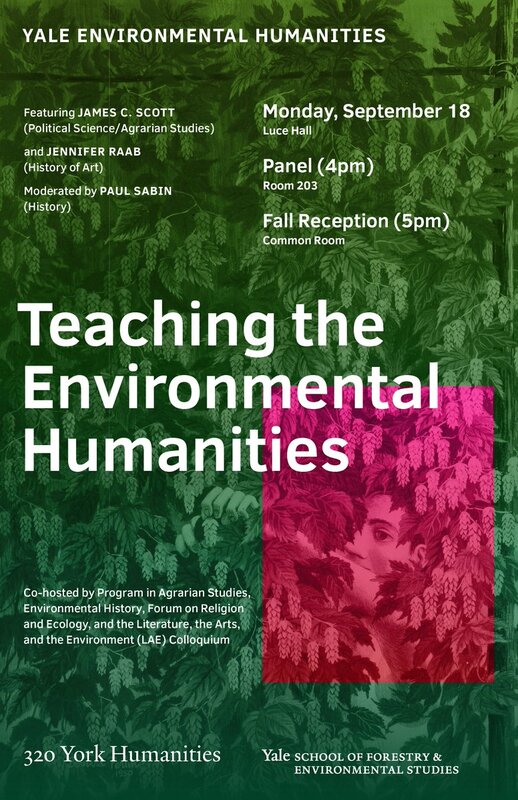 This colloquium sees climate change and the catastrophic loss of ecosystems and species diversity as the defining issues of our time, spurs to rethink our critical methodologies, and to reconnect the humanities with the sciences and the arts. How do aesthetic representations of nature affect our understanding of the planet, and how does thinking about the planet affect our understanding of the humanities? 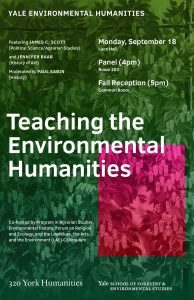 We host conversations that engage relationships between disciplinary forms of knowledge– between earth science and social history, between music, film, and the visual arts —while also hewing close to literary traditions that have long honored the practice of representing human and nonhuman ecologies. This is a forum for faculty and students to workshop their conference papers, articles, and dissertation chapters, with occasional roundtables and presentations by artists, writers, performers, and scholars. Visit the LAE Colloquium’s Facebook page here.